Perfectly tailored from the finest hand-selected materials, the bronze mattress is the ultimate design in luxury, comfort and performance. For those who insist upon the finer things in life, look no further. 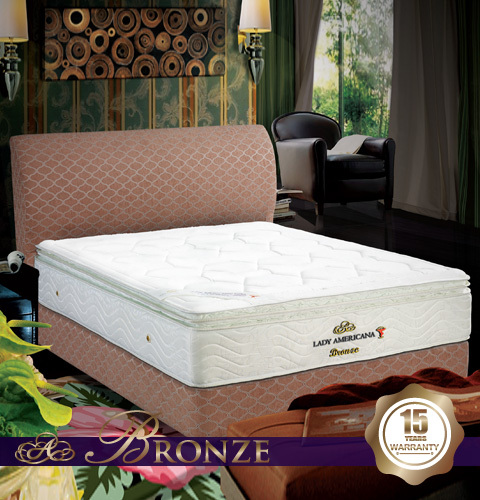 The BRONZE mattress is the premium pairing of luxury and performance. Choose on of there beds and your days will begin and end in dreamy elegance. BAMBOO damask fabric, excellent for cooling and refreshing.